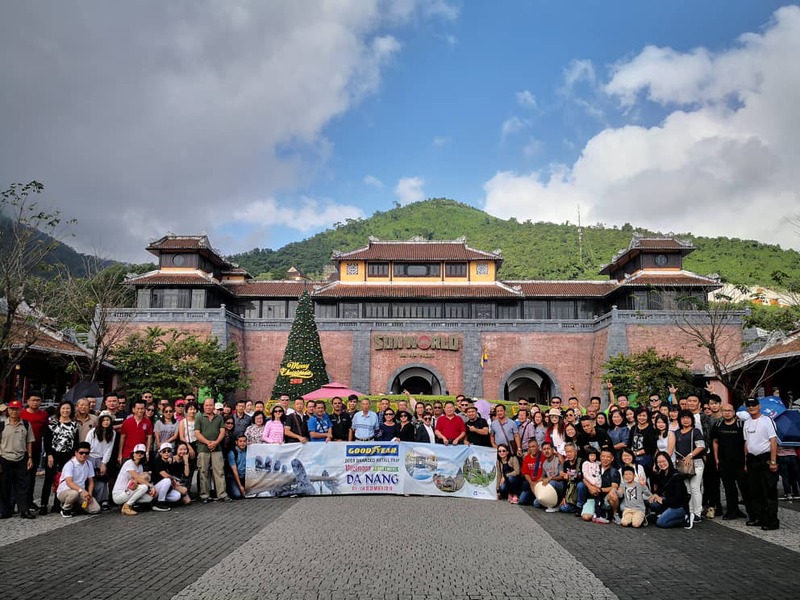 Kuala Lumpur – A team of 107 Goodyear partner retailers took home the top spot as best performing partners when they were awarded the prize to a 4 days 3 nights trip to Da Nang, Vietnam. 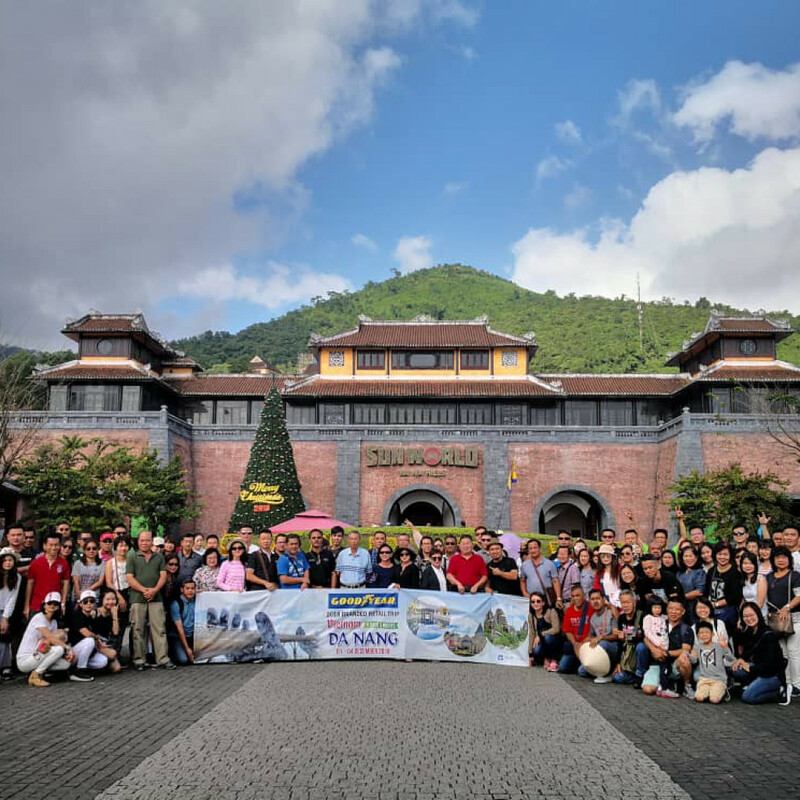 The group kickstarted their December by travelling to Da Nang with style in a business class flight, travelled down south to Hoi An, which is a UNESCO World Heritage Site, to floating candle lanterns on the romantic Thu Bon River. They visited the Cam Thanh Water Coconut Village, experienced the famed bamboo basket boat ride, toured the well-known pilgrimage site of Marble Mountain, enjoyed the beautiful weather of Ba Na Hills and the French village situated at an elevation of 1,500 metres, and ended their trip with a visit to the largest pagoda in Da Nang City, the Linh Ung Pagoda.